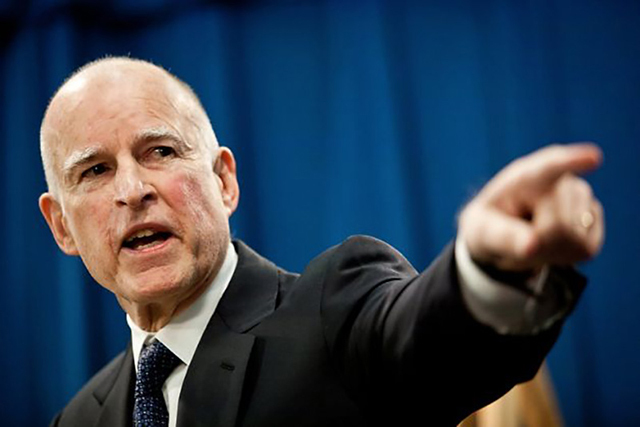 Last Friday, California Governor Jerry Brown officially declared the state’s historic drought was over and simultaneously cancelled the emergency conservation order for most of the state. The governor’s declaration confirmed the end of the driest four-year period in the state’s recorded history. Brown’s statement was prudent in the face of continued climate extremes and growing concerns regarding the scarcity of water. As a result, the state will continue its bans on wasteful practices; and required reporting on urban water use will remain in place. In the meantime, the state will continue to move forward with its plans to conserve water supplies while it also works to prepare for inevitable drought periods that are almost certain to reoccur. There is no question the drought strained resources and caused a myriad of other problems up and down the state. It killed millions of trees; forced farmers to rely heavily on groundwater; dried up wells; and hundreds of families in parts of the state were forced to drink bottled water and use water from buckets for their baths. In addition, California residents everywhere were required to reduced water usage by 20 percent. Last year, the state took a more nuanced approach to water conservation when it tempered conservation requirements and asked water suppliers to instead, prove they had enough water for their constituents even if there were three more abnormally dry years— with an end to the drought now official, water agencies are relieved of this requirement. Despite Friday’s announcement, the emergency declaration will remain in place for the Central California counties of Fresno, Kings, Tulare and Tuolumne due to depleted groundwater supplies that have left some residents dependent on emergency drinking water supplies.